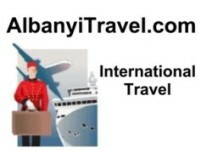 Now until June 30, 2011, great deals on family vacations in California, Caribbean, Colorado, Florida, Mexico and Montana. Must travel by July 31, 2011. Click here.